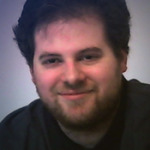 In the start of what I hope will be a continuing podcast series, I’m going to be talking to developers about their experience with Early Access: What they learned, how they found developing a game under it and more. To kick things off, I welcomed back from Failbetter Games Liam Welton who worked on Sunless Sea. We began with catching up and talking about the game A House of Many Doors, which Failbetter is helping the developer Harry Tuffs with, and who I talked with on the cast in 2015. At the time of the cast, Darkest Dungeon was released and we talked about it and other games that were released. Our first big point we talked about was the development cycle of releasing new patches while working on a game in Early Access. Many developers I’ve talked to agree that it’s important to figure out a rhythm to releasing patches and still continue making progress on the game. 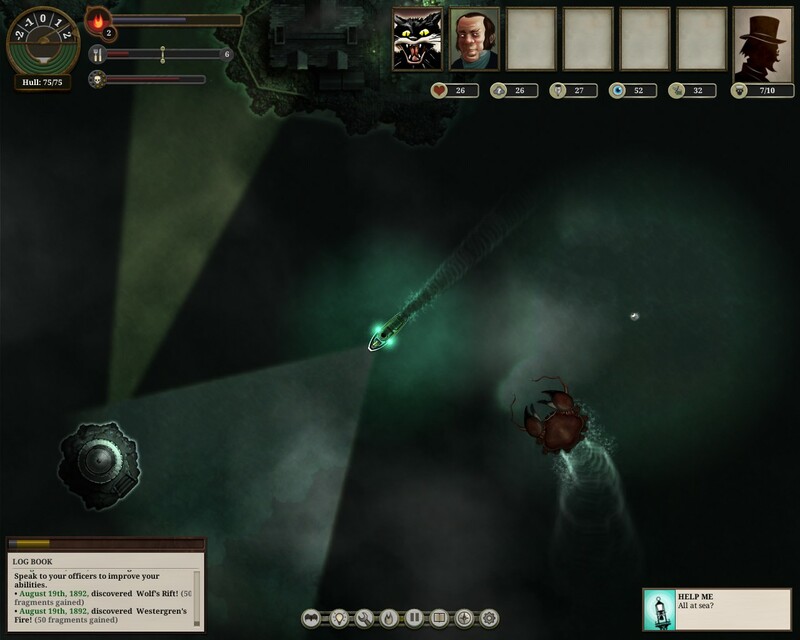 Another big point we talked about with Sunless Sea was the decision to alter the combat system with a completely new design; something that was debated among fans. We talked about how the reaction was, how they decided on the change and the best ways to tell news like this to your fan base. Continuing with talking about Early Access and Kickstarter, we shared our thoughts on the debate of stretch goals and the risks they can cause when trying to develop a game both on and off of Early Access. Once again, this goes back to talking about the core experience or foundation of your game, and making sure that anything added doesn’t upset that. However, despite the issues that come around, we also talked about what’s great with Early Access; how it allows designers to get a lot of free testing and impressions on their game and helped to refine the experience better. Being able to test, design and refine content with the people who are going to be playing and buying it, can give you immense value and if done right, it will allow you to make a better game through Early Access compared to what you were originally planning on releasing. We also focused more on Sunless Seas’ development and the lessons learned from Early Access. Another big point was knowing when to put your game on Early Access based on the state of the project. Liam also talked lightly about the first expansion pack planned for the game, which will add subs and going under the unterzee real soon. Liam definitely enjoyed his time on Early Access and I can’t wait to talk to more developers about their experiences with it. If you enjoyed the podcast, please consider donating to the Patreon campaign to help secure monthly funding; every donation will help.